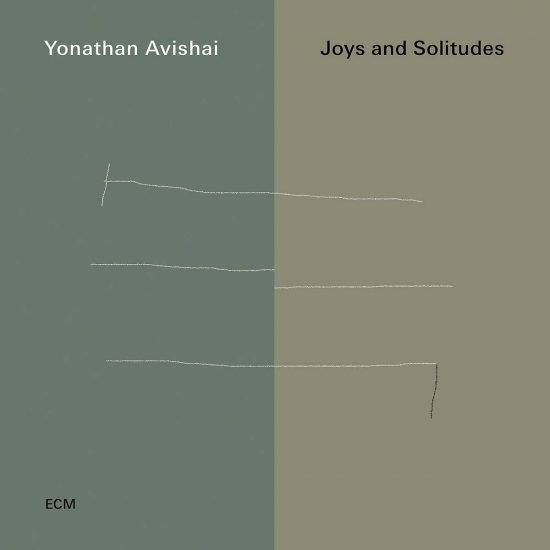 Israeli-French pianist Yonathan Avishai’s ECM debut begins with five seconds of silence. It’s exhilarating on first listen, as a whole universe of notes, phrases, melodies, and rhythms hang in the air, unsure of whether to fall into an orderly line or scatter across the aural canvas like a Jackson Pollock original. Avishai knows the allure of such silence. As a sideman for the ambient, evocative Israeli trumpeter Avishai Cohen, he helps craft cavernous soundscapes that haunt a listener. Only one track on Joys and Solitudes reflects the general Cohen mood of unsettled cadence paired with streaming lyricism: the 12-minute “When Things Fall Apart.” It’s Avishai and his conspirators, bassist Yoni Zelnik and drummer Donald Kontomanou, at their most abstract on their most cohesive record as a trio—their third, following releases in 2015 and 2016 on the French label Jazz & People. But that ethos of abstraction echoes throughout as the group seeks to explore textural, rather than melodic, development. On “Shir Boker” Kontomanou steps back from the timekeeper role, using the palette of the kit to accentuate the piano’s lullaby melodies. Following that, Avishai’s joyfully jaunting tune “Lya” sees Zelnik improvising contrapuntally. 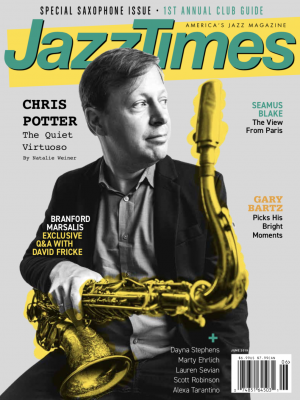 There’s only one solo track on the album: “Tango,” in which Avishai stretches and abstracts the tango form into an ivory-keyed soliloquy filled with heartbreak, joy, and delicate beauty. The silence that begins Joys and Solitudes, by the way, is finally broken by Kontomanou’s gentle count-in to Ellington’s “Mood Indigo.” The song unfolds judiciously, teasing the subtle, shifting forms and softly alluring themes to come. Preview, buy or download Joys and Solitudes on Amazon!